A $295 million settlement [Stericycle class action] has been reached on behalf of a nationwide class of Stericycle customers, following a class-action lawsuit accusing the company of engaging in a price-increasing scheme that automatically inflated customers’ bills up to 18 percent biannually, according to a news release from Hagens Berman, the Chicago-based law firm that represented the class. The U.S. District Court for the Northern District of Illinois on Oct. 26 granted preliminary approval for the settlement. The fairness hearing for final approval is scheduled for Feb. 21, 2018. The class included more than 246,000 dentists, veterinarians and other small business owners across the country. After the settlement receives final approval, Hagens Berman will make information available for dentists and others who have contracted with Stericycle on how to check their eligibility for the settlement and any other next steps. The ADA News will also provide information and coverage. In July 2016, the ADA News detailed reports from dentists nationwide who felt aggravated and deceived at how the Lake Forest, Illinois-based medical waste disposal company was doing business. These dentists reported escalating fees that were not explicitly stated in their original contracts and contracts that automatically renewed with only a small window to cancel before it re-upped for several more years. 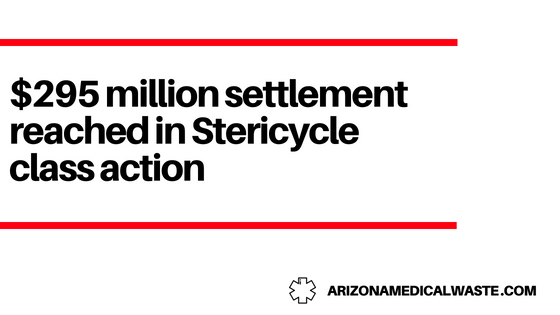 Under the settlement agreement, Stericycle will discontinue the pricing practices at the core of the lawsuit within 60 days of preliminary approval by the court. Stericycle’s compliance with the settlement terms will be monitored for three years by a retired federal district judge. The settlement agreement affects Stericycle customers that had flat-fee Steri-Safe or variable transactional medical waste disposal contracts with Stericycle and were subjected to the disputed price increases, which the lawsuit states were as much as 18 percent, twice per year. These small businesses affected by the price increases were identified by Stericycle as “small quantity” customers. 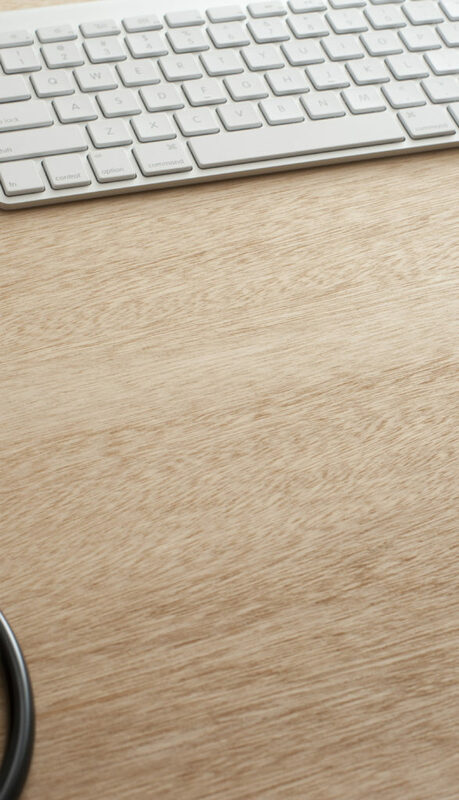 When these SQ customers called to complain about the price increases, according to the lawsuit, they were given false reasons for the price increases by Stericycle’s customer service representatives. According to the suit, those accounts made up 97 percent of Stericycle’s customers worldwide. In 2013, an investigation of Stericycle’s billing software found Steri-Safe customers’ price increases were programmed to occur regularly as often as every six months, which plaintiffs alleged was contrary to the contract terms that Stericycle had agreed to, according to court documents. The contracts state that increases can occur only when “operational changes” are implemented “to comply with documented changes in the law” or to “address cost escalation.” According to the complaint, Stericycle’s billing software automatically boosted customers’ rates, regardless of any actual increases in Stericycle’s costs, according to court documents. To learn more about the class-action lawsuit against Stericycle, visit hbsslaw.com/cases/stericycle.